When we talk to young people about the most important issues for them we are repeatedly told that somewhere to go; something to do and someone to talk to are a priority. We have loads of evidence where thousands of young people have called on Government to address this issue. Why should young people have no where to go? A third of our population is made up of young people; why shouldn’t they be allowed to hang out with friends in a safe, warm, dry place where they can have fun with friends; engage in youth work activities; take part in sport; access services etc…? 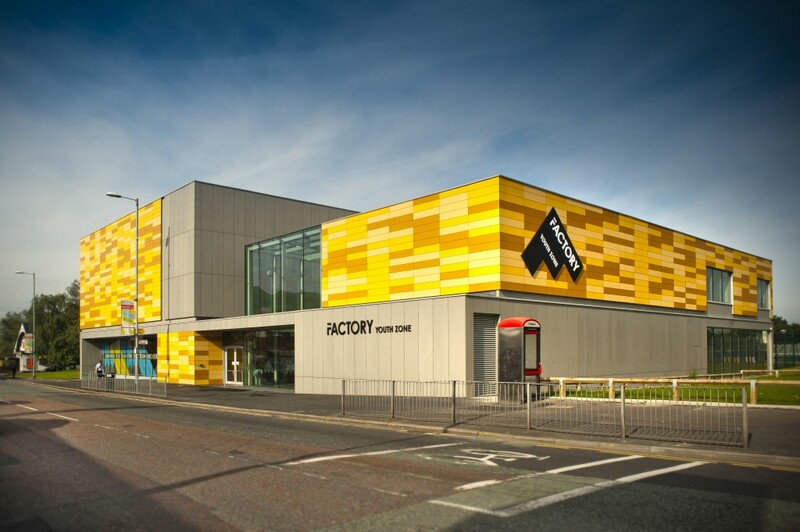 Above is a picture of the Factory Youth Zone in Manchester, England. Youth Forum / Big Lottery Funded Champions 4 Change Project participants recently visited the Factory and they were ‘blown away’ by the sheer scale and amount of things that young people can do here. 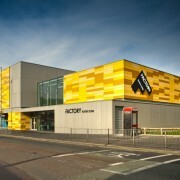 There are many youth centres like this in England. Why do we not have any? Why are our Youth Centres usually not at this high standard? Why do most young people choose not to engage with the Youth Service here? We would argue that young people deserve more. We are all to aware of the problems which face young people today, particularly those being brought up in our poorest communities. Lacking both direction and opportunity, young people often aimlessly spend their leisure time on the streets and the end results are both predictable and damaging. The Youth Forum is working to attempt to bring proposals forward on addressing these issues. We are lobbying for state of the art youth provision to be made a reality in the North of Ireland.